Patients who are bed-bound will often require the use of both a profiling bed and a pressure relief mattress, but these items can be prohibitively expensive when purchased separately. The Harvest Woburn Profiling Bed and High Risk Pressure Relief Mattress Saver Pack is designed to remove much of the cost and hassle from this process, and bundles a Woburn Profiling Bed and High Risk Pressure Relief Foam Mattress into one purchase at a reduced price. With a bed installation service included, this is a complete kit to make outfitting your patient's room simple and affordable. 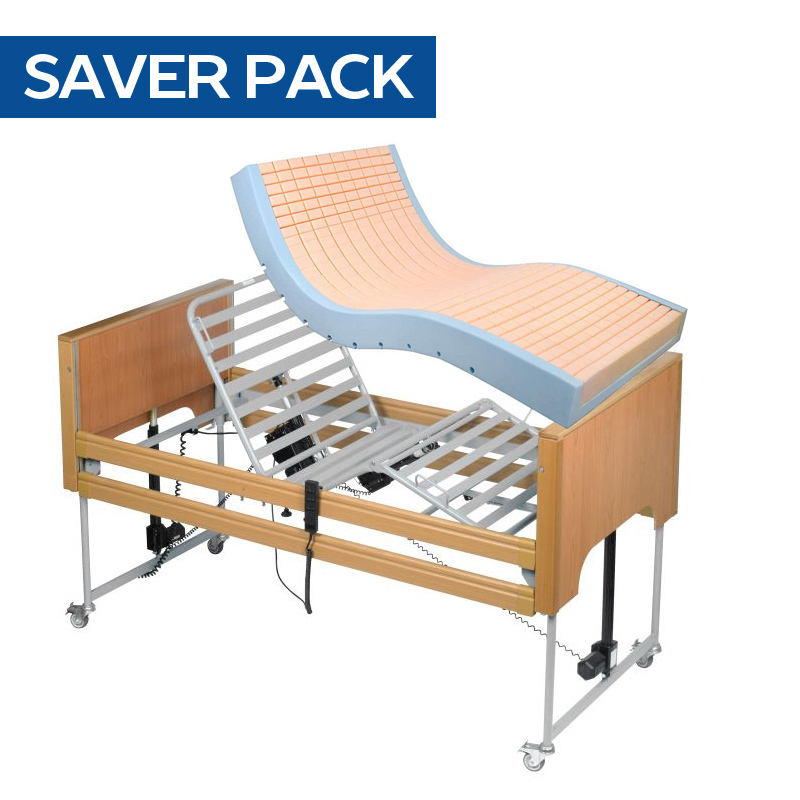 This Saver Pack includes the Harvest Woburn Profiling Bed, a highly versatile and adjustable bed with integral wooden side rails included. 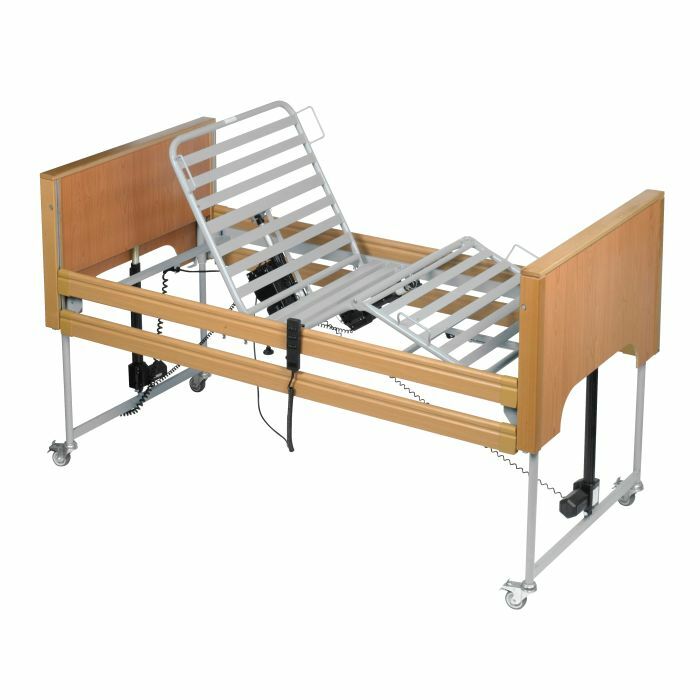 To make operation as simple and convenient as possible, the bed can be adjusted between 365mm and 795mm in height, and features backrest and thigh tilt capability, allowing optimal positioning for the patient and an ideal staff working height. With a 9V battery backup and an intuitive, lockable handset, this bed is an ideal option for both patients and carers. To provide adequate protection against pressure ulcer development, this bundle includes the Harvest Prime Comfort Plus High Risk Pressure Relief Mattress, suitable for patients at high risk of pressure sore development. 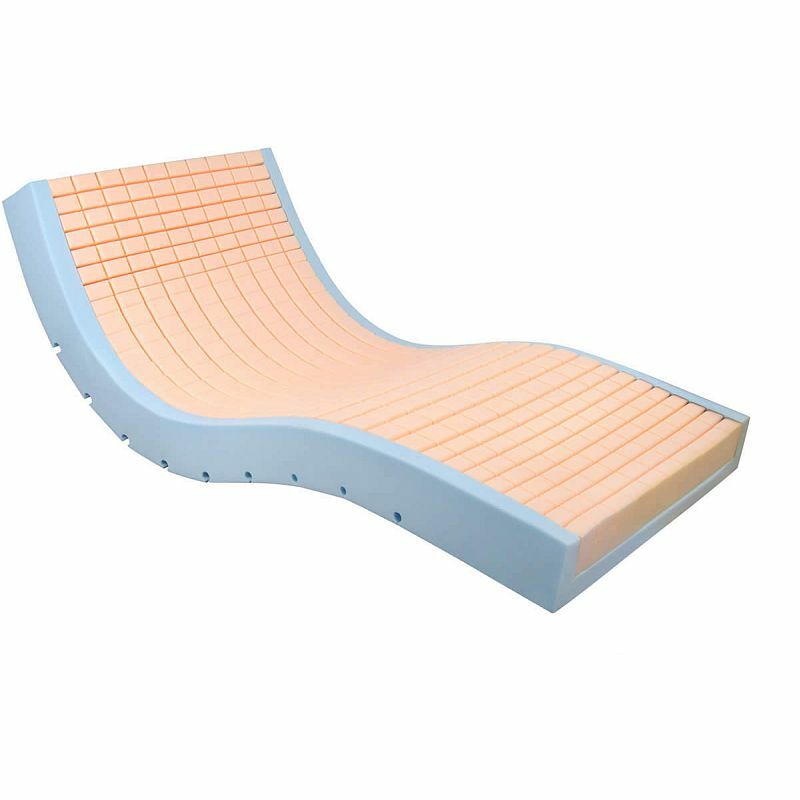 This mattress is made with a soft and comfortable top layer for pressure distribution, combined with a denser foam base to provide support and stability during profiling. Supplied with a waterproof, vapour-permeable cover, this mattress is easy to disinfect for use in the community market. 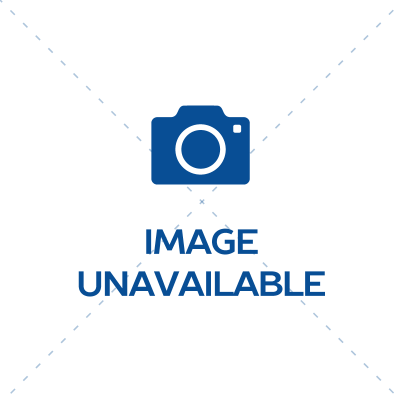 To ensure proper setup of your bed, this bundle includes an installation service by a team of experienced experts. The team will travel to your location to install your profiling bed, and can also provide valuable advice on best operation practices to ensure you get the most out of your purchase.